Place ingredients into a shaker, and shake until ingredients are well-combined and frothy, about 10 seconds. Add ice, and shake vigorously until outside of shaker is frosty, about 30 seconds. 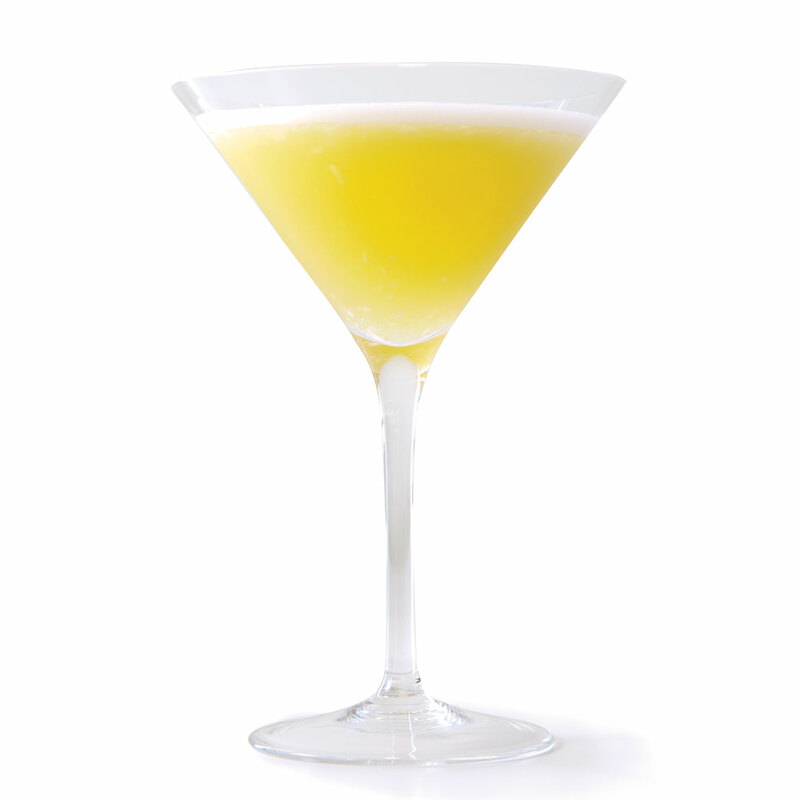 Strain into a martini glass, and garnish with a chamomile flower.